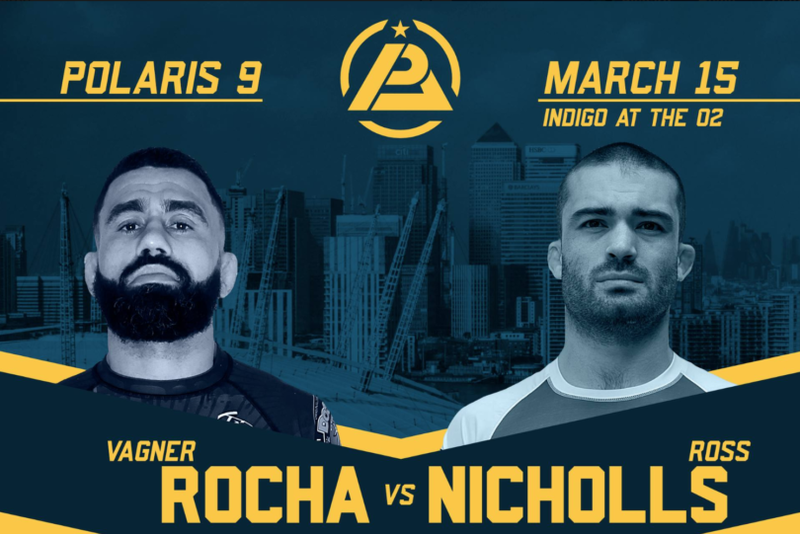 I’ve actually known this for a while but I’m now excited to announce that the first big match on the upcoming Polaris 9 card will be none other than Vagner Rocha vs Ross Nicholls. After Rocha’s incredible performance at Polaris 8, where he submitted Benson Henderson, he has been given a shot at the number 1 contender position for the Welterweight title. But first, he must go up against Polaris favourite and one of the UK’s brightest stars Ross Nicholls. This is going to be a real conflict of styles, with Rocha’s aggressive, fast-paced jiu-jitsu is almost the polar opposite of Nicholls’ cerebral leg locking game. 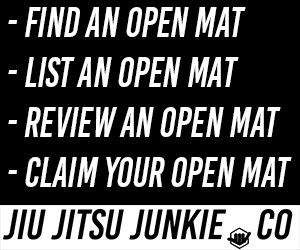 Whoever wins this will be going up against the current welterweight champion, but this is a great first announcement for a card that promises more action-packed submission only jiu-jitsu. Catch Polaris 9 at the Indigo at O2 on Friday March 15th. Tickets available soon.